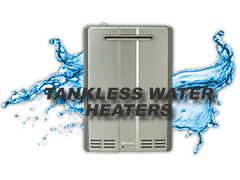 We are Long Island's gas and oil boiler experts. 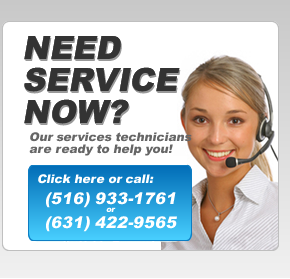 Weâ€™re licensed, certified heating boiler repair, replacement and service specialists. Weâ€™ve been repairing, replacing and installing boilers for over 30 years. 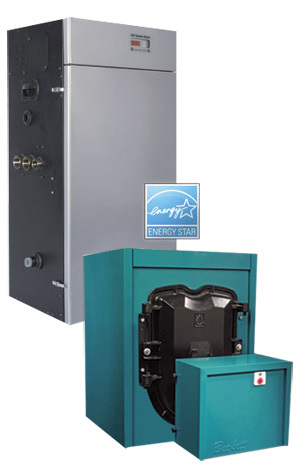 We specialize in gas and oil boilers.